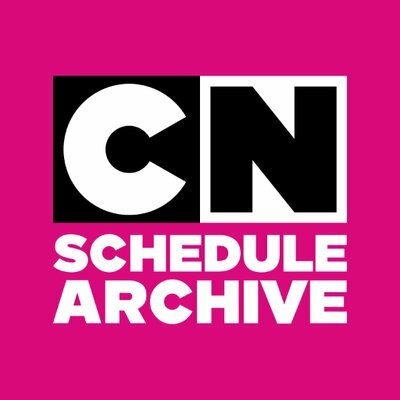 CN will have an all-day marathon in preparation for the finale. You know, after being horribly neglected the past year with minimal schedule time and practically no advertising, I’m glad they’re giving the show some much-needed respect. Today marks the end of an age. The finale airs tonight at 6PM, with an encore following immediately after, as well as several more encores throughout the week. To celebrate, CN added a special video to their YouTube channel featuring the best character in the show. Enjoy today’s marathon, get caught up if you haven’t yet, and say goodbye to one of the greatest cartoons that defined the 2010s. That was an excellent ending. It wrapped all of the complex themes of the show into exactly what the last episode needed to be. I admit I choked up when the song started playing during the final scene. I too was glad they went back to music. What an Adventure. Rebecca Sugar is a master in songcraft. I knew it would break my heart when it was announced she was returning to do music for the finale and she delivered. 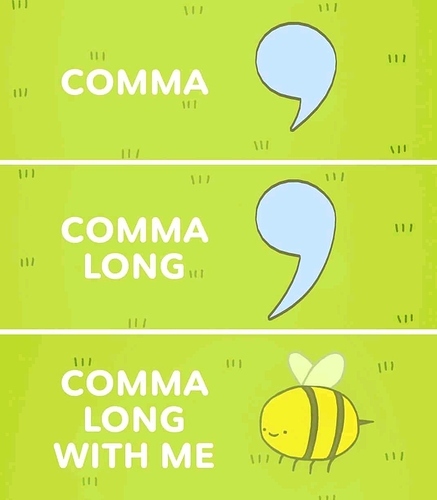 When this episode was airing live on television, CN showed viewers a real treat with their bumpers by cramming as much lore as they could before the commercial breaks started. It was so cool to watch. This video is for the full day marathon, but I included the time code with the finale portion, so just click and enjoy the facts. The season 11 comics from KaBOOM! release today. Check out a free preview. I’m kinda weary about time travel shenanigans, but the preview pages that I saw were nice. I guess it’s to separate it from the rest of the series so it stands more on its own. 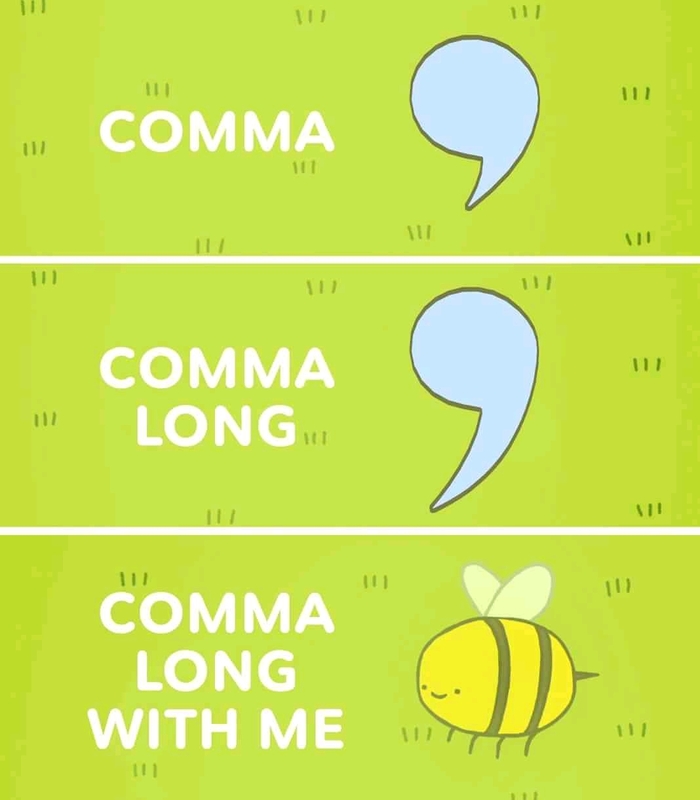 Cartoon Network is celebrating the announcement with a sweet, one-of-a-kind, fan-generated music video for the iconic theme song “Come Along with Me.” Created in collaboration with non-profit artist organization The Art of Elysium, the project called on kids and teens to customize more than 1,200 animation cels which were strung together to create the video. Adam Muto (who took over as AT’s showrunner after Pendleton Ward stepped down) has a new project in the works for CN, and they’re currently looking for storyboard artists. The Season 11 comics have been cancelled. Did it at least end on a good point? What? Why? I was going to pre-order those trades. The link I posted states that it was due to low sales. That’s BS. The other Adventure Time comics had enough sales to keep being printed all this time. BtvS did the same thing where they tried to make extra seasons in comic form after the TV show ended, and that went on for quite a few years. Also, it’s obviously a series that is going to sell better in book stores in trade form. Nobody wants those floppies. The first trade isn’t even out yet, so they have no idea how it will sell. Hopefully they’ll at least make a collection of the issues that have already been released, so I can buy that. If the sales on it are high, maybe they’ll reconsider. I started an Adventure Time rewatch from the beginning, in preparation of watching the whole thing. Knowing what I know from later season the first one is so weird to watch, putting nostalgia aside. 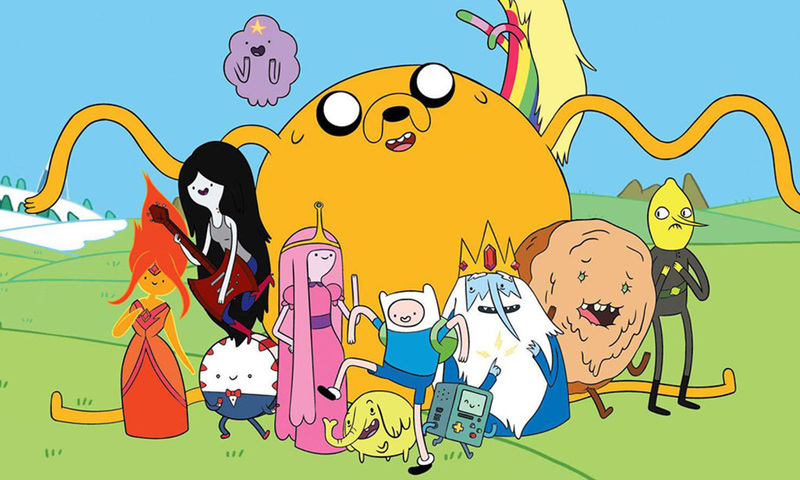 Tonight we’re doing our final thoughts on Adventure time. Full review of the entire run.